Russell J. Saloom, M.D., is board certified in ophthalmology, and fellowship trained in facial plastic and reconstructive surgery. This unique combination of certifications, along with a doctorate in medicine, enhances his expertise in structural facial surgery. There are only seven surgeons with such credentials in Louisiana. A graduate of LSU School of Medicine, Dr. Saloom completed his residency at the LSU Eye Center. He then received fellowship training in eye and facial plastic surgery at the Tulane University Medical Center and serves as a clinical instructor with that institution. 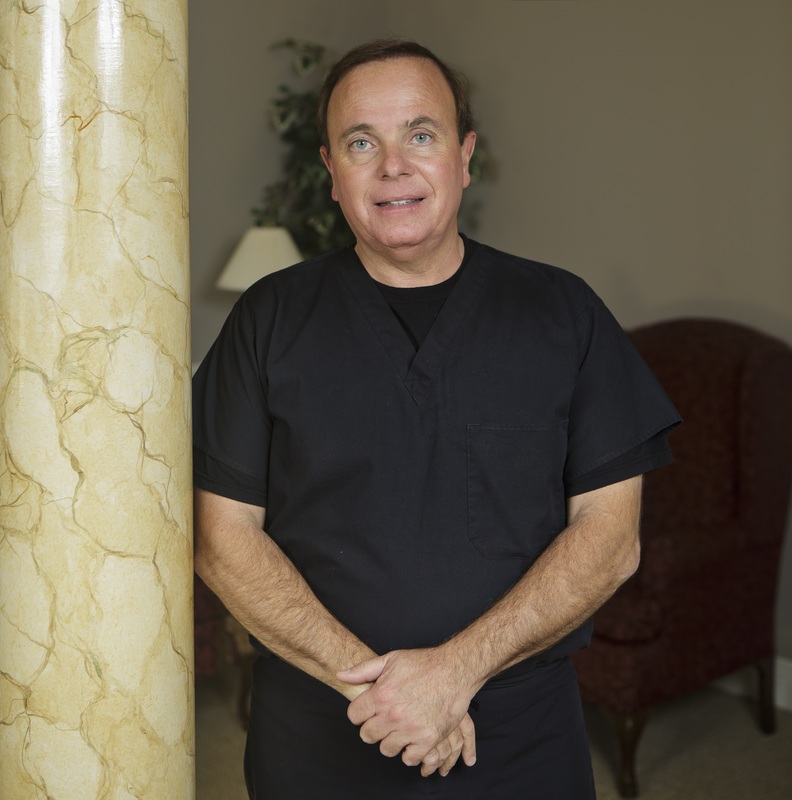 He has been in private practice in Baton Rouge Since 1990. Dr. Saloom was the first physician in the Gulf South United States to perform laser skin resurfacing. He works with several of the world’s largest medical laser companies to instruct and certify hundreds of physicians from across the United Sates in laser resurfacing and laser surgical technique. He was also one of the first eight physicians in the United States to offer the Epi Laser for hair removal. Dr. Saloom serves as a national instructor to physicians on laser hair removal. University of Southwestern Louisiana – B.S. Louisiana State University School of Medicine – M.D. The Premier Laser Center was founded by Dr. Russell J. Saloom to ensure that his patients benefit from the latest procedures and technology. Laser skin resurfacing, laser hair removal, laser treatment of spider veins, conventional plastic surgery, BOTOX® and XEOMIN® injections, filler injections, OBAGI and skin care treatments are offered to achieve superior aesthetic results.